At Royal Aviation Kuwait, we have created a unique private air terminal designed to accommodate the needs, wants and desires of our customers. 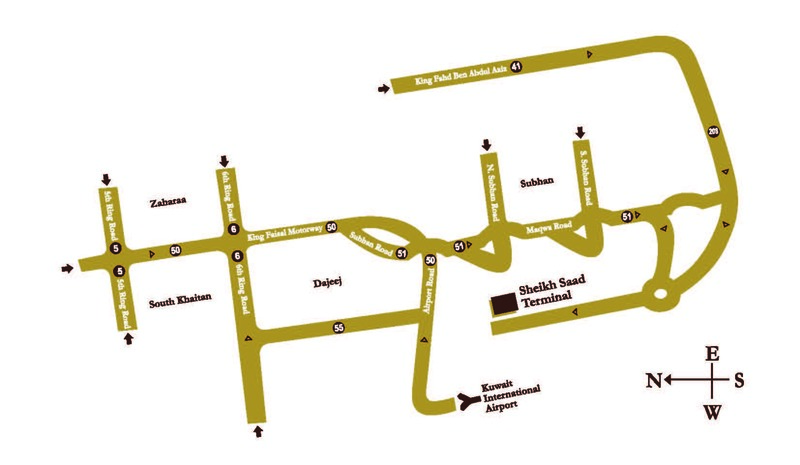 Here you will find everything you need to make your arrival and departure from Kuwait an enjoyable experience. Ground handling, flight support services, fueling, hangars, tie-down and parking (shaded and non-shaded), aircraft rental and aircraft light repair and maintenance, corporate handling and aircraft cleaning, sale of aviation fuel (100LL or Avgas) and (Jet-A or Jet A-1), line engineering services for general aviation aircraft, air taxi an air charter operations, non-scheduled air carrier services and support services. We also provide flight planning and weather information areas (computer or telephone based), pilot/crew rest lounges, aviation supplier shop (selling navigation charts, manuals, or in-flight comfort items) and access to in-flight catering. 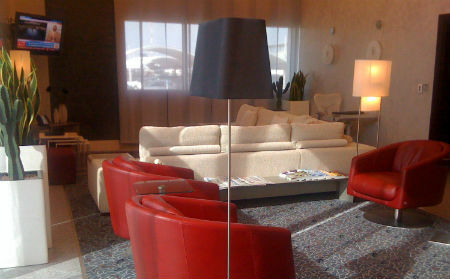 The best way to escape the crowds, work and relax is to book one of our 5 airport lounges at the Sheikh Saad Terminal. 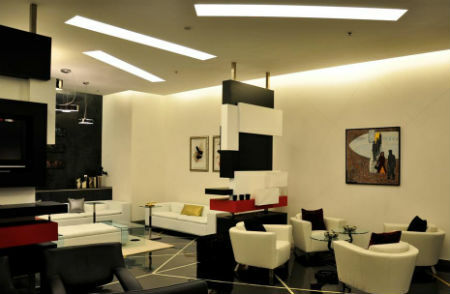 You will enjoy your own quiet haven of tranquility, complete with complimentary drinks, snacks, newspapers and magazines. All lounges have a quiet environment away from the passenger terminal and complimentary Wi-Fi and entertainment facilities are available. Need refreshments, travel essentials or any other last minute purchases? Indulge yourself in some of the best shops and merchandise offering designer collections and exclusive brand.